Aging, sun exposure and other factors cause your skin to lose the youthful appearance it once had. 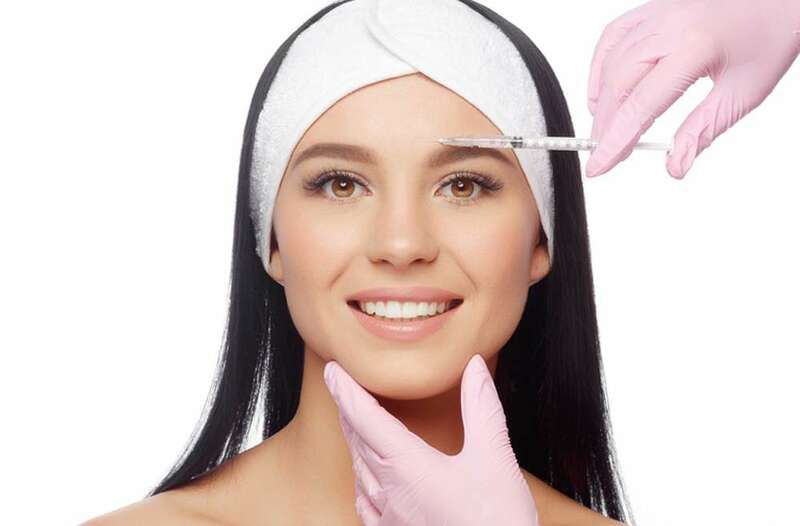 At, AH Plastic Surgery, we are committed to providing our patients with the most advanced treatment options for facial rejuvenation. We combine skin rejuvenation products with state-of-the-art procedures to repair the skin damaged from aging and acne and minimize the appearance of scars and wrinkles. Besides correcting scarring and aging signs, our experts are also capable of addressing other additional skin concerns including spider veins, broken capillaries and rosacea and melasma. Dr. Hiyad Al-Husaini will determine your skin type, goals and your ability to downtime and develop a plan tailored to meet your specific needs.